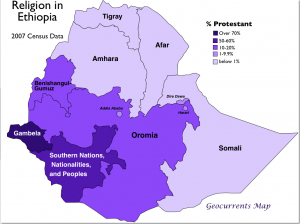 Ethiopia is currently undergoing a religious transformation that could be of major significance for the rapidly growing country of 91 million people. For centuries the territory that now constitutes the Federal Democratic Republic of Ethiopia was divided between an Ethiopian Orthodox Christian core (with a Jewish minority), a Sunni Muslim zone in the east, and an animist/indigenous-faith area in the south and the lowland reaches of the far west. Ethiopia’s Jewish community, however, as been diminishing rapidly over the past several decades, and is scheduled to essentially disappear this year as the last members of the Beta Israel community depart for Israel. Indigenous faiths are also diminishing, in most cases yielding to Protestant Christianity, which in turn is said to be growing at a brisk annual rate of 6.7 percent. Protestantism is also apparently making headway in some areas of Orthodox Christianity, generating tension between the two communities. Some Protestant leaders claim that members of their churches are being attacked by both Muslims and Ethiopian Orthodox Christians in several different parts of the country, adding that such assaults are often ignored by the Ethiopian government. 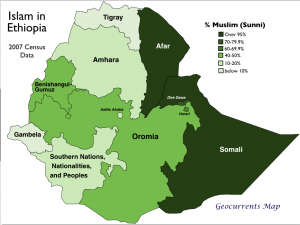 Other accounts, however, state that religious tensions have declined in most parts of Ethiopia since the start of the new millennium, noting however that they tend to persist in Muslim-dominated rural areas. 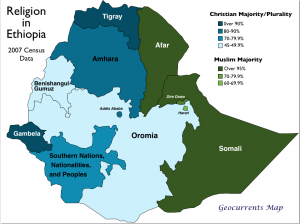 According to Ethiopia’s 1994 census, Christians then constituted 61.6 percent of the population, with Muslims accounting for 32.8 percent and animists a mere 4.6 percent. 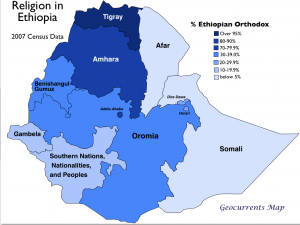 At the time, just over half of Ethiopia’s people belonged to the Ethiopian Orthodox Tewahedo Church, with Protestants (10.1%) and a small number of Roman Catholics (0.9%) rounding out the Christian population. By the 2007 census, however, Orthodox churchgoers constituted only 43.5 percent of the population, while membership in Protestant sects had surged to 18.6 percent. 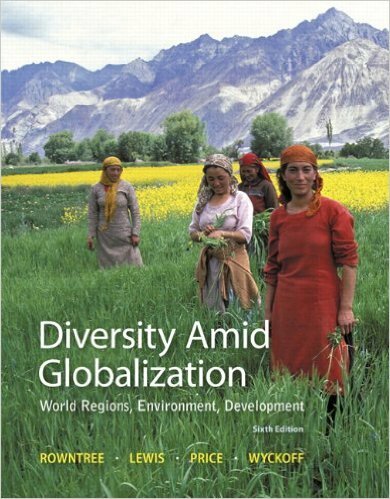 Islam showed a slight gain in the same period, increasing to 33.9 percent, while animism declined to 2.6 percent. Christianity became the established faith of the Auxumite Kingdom, often seen as the distant predecessor of the modern Ethiopian state, in the fourth century, arguably making Ethiopia one of the oldest Christian countries in the world. 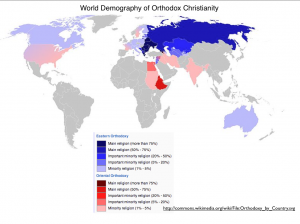 Despite the fact that the traditional form of Christianity practiced in Ethiopia is deemed “Orthodox,” it is not one of the Eastern Orthodox faiths. Rather, the Ethiopian Orthodox Tewahedo Church belongs to a Christian branch sometimes deemed “Oriental Orthodoxy.” Other members of this group include the Armenian Apostolic Church, the Coptic Church of Egypt, the Syriac Orthodox Church (centered in Damascus), and the Malankara Orthodox Syrian Church of the Indian state of Kerala. The Ethiopian Church had been under the authority of the Coptic Church of Egypt until 1959, when it was granted its own patriarch. To this day, the leader of the Coptic Church occupies an elevated position within the Oriental Orthodox realm, as only he has the rank of “Pope”—although that title gives him little actual power over the other churches, all of which remain in communion with one another. A new Oriental Orthodox church was created, however, in 1994 when the Coptic Pope Shedouda III recognized the Eritrean Orthodox Tewahedo Church as autocephalous (“self-heading”). The Ethiopian and Eritrean Orthodox churches are differentiated by little other than the bitter political separation of the Ethiopian and Eritrean states. [O]n September 30th 2012, the Oromo Thanksgiving day was celebrated in Oromia, 52 innocent people, some of whom followers of the Waaqeffannaa indigenous Oromo religion, were arrested by armed Ethiopian officials. The reasons as to why they were arrested is not unfamiliar with the Oromo ethnic group, nonsense reasons, such as wearing incorrect colours patterning red-green-red to symbolize the Oromo resistance movement, have been the motivation of the arrests. Ethiopia’s most Protestant region is Gambela, situated in the western lowlands, adjacent to South Sudan. The Nilotic-speaking peoples of the region, including the Nuer and the Anuak, were traditional animists who have mostly converted to Protestant Christianity over the past several decades. Gambela is an extremely troubled region, experiencing severe ethnic tension and struggles with the state in recent decades. The migration into the region of both Ethiopian highlanders and Nuer people from South Sudan has exacerbated tensions, which are particularly marked between the Nuer and the Anuak. 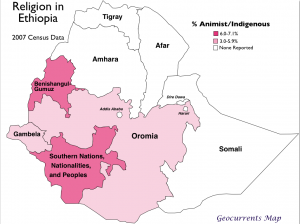 Some observers accuse the Ethiopia government of pursuing genocidal policies against the Anuak, who do seem to have lost much ground in the local struggle. 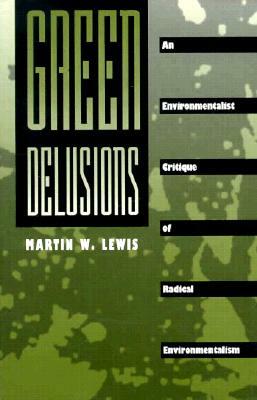 In this conflict, religion does not apparently play a prominent role. 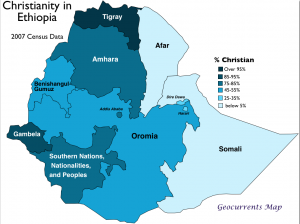 Protestant Christianity has also made headway in the extremely diverse Ethiopian region known as Southern Nations, Nationalities, and Peoples. This region includes many so-called tribal populations as well as groups, such as the Sidama, who once had their own small kingdoms. Animism is still found in this area, but Protestant Christianity has recently emerged as the majority faith. According to the Wikipedia, the Sidama, who number almost three million, overwhelmingly followed their own religion until the coming of European missionaries in the 1960s. By the 1994 census, however, more than two thirds of them had converted to Protestantism, while almost eight percent had opted for Islam. The western Ethiopian region of Benishangul-Gumuz has also seen pronounced religious change in recent decades. 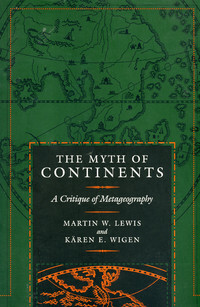 Animism is still relatively widespread in the region, but Islam has gained ground due to connections with neighboring Sudan, while Orthodox Ethiopian Christianity has spread with the migration of highlanders to this relatively lightly populated area. The complex religious environment in Benishangul-Gumuz probably deserves its own post, which may be forthcoming. According to a Wikipedia article on the subject, “Evangelical Ethiopian Christians state that their form of Christianity is both the reformation of the current Orthodox Tewahido church as well as the restoration of it to the original Ethiopian Christianity. They believe Ethiopian Orthodox Christianity was paganized after the 960s, during the reign of queen Gudit, who destroyed & burned most of the church’s possessions and scriptures.” According to another Wikipedia article, Gudit was a semi-legendary figure who may have been Jewish. 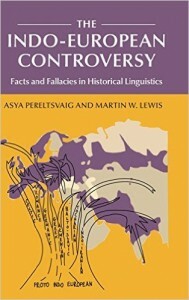 The history of religion in Ethiopia is evidently a complex matter that probably deserves more attention than it generally receives.